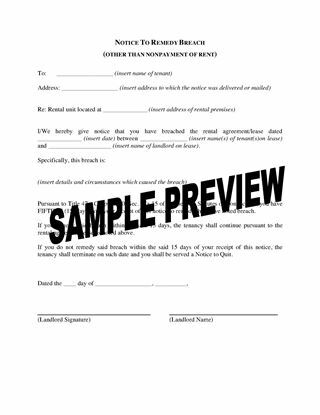 Terminate a tenancy by serving your tenant with this Connecticut Notice to Quit Possession, pursuant to the General Statutes. 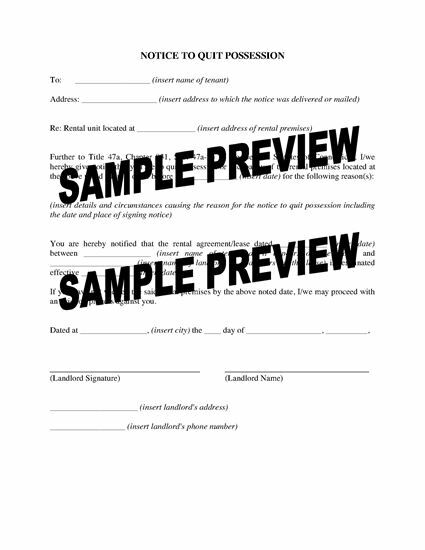 The Notice states that the rental agreement is terminated and the tenant is required to vacate (quit) the premises by the date specified in the notice. 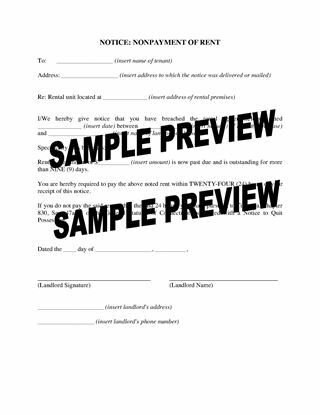 If the tenant does not vacate the premises by that date, the landlord may start an eviction process. Pay for the form once, and it's yours to use as often as required. This Connecticut Notice to Quit Possession template is available as a downloadable MS Word form.